Many of you have asked about the SC Border around your C2C panels. If your panels are developing lumps and ripples as you add your border — it’s most likely due to too many single crochets per pixel. 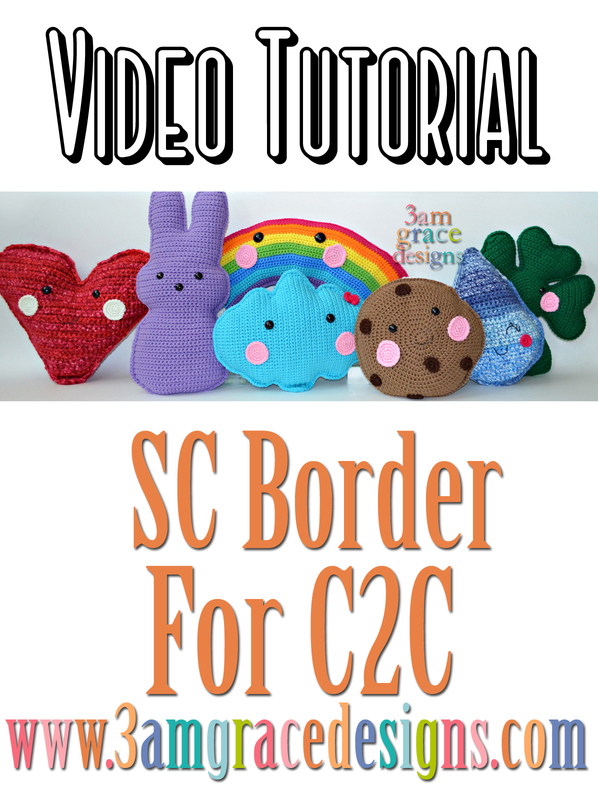 Watch the video below for a tutorial showing our how we crochet our SC border on our C2c panels. While you’re there, subscribe to our YouTube channel to view all our How-To videos!